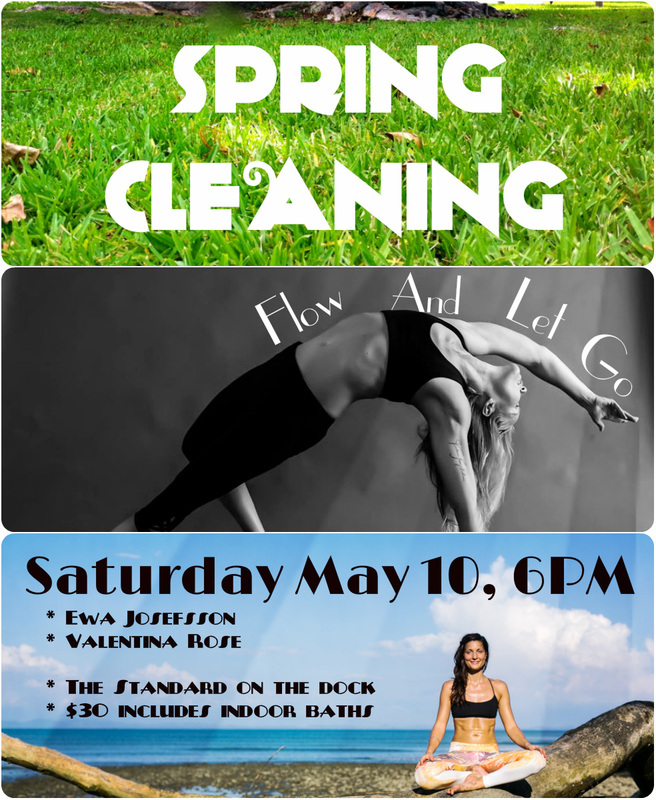 Join Ewa Josefsson and Valentina Rose for a flow sequence serving to clean the mirror of the mind so that it can reflect your unique, personal truth. Sometimes we lose touch of our dreams, instead following what we think we ‘should’ do. This purifying two hour vinyasa class aims to bring you into a state of clarity and self-love. Spiced with strength-building arm balances and challenging transitions it will lead you through deep openings while meditating on letting go gracefully.